For the purpose of this blog post, lets give my car a name - Ah Red. 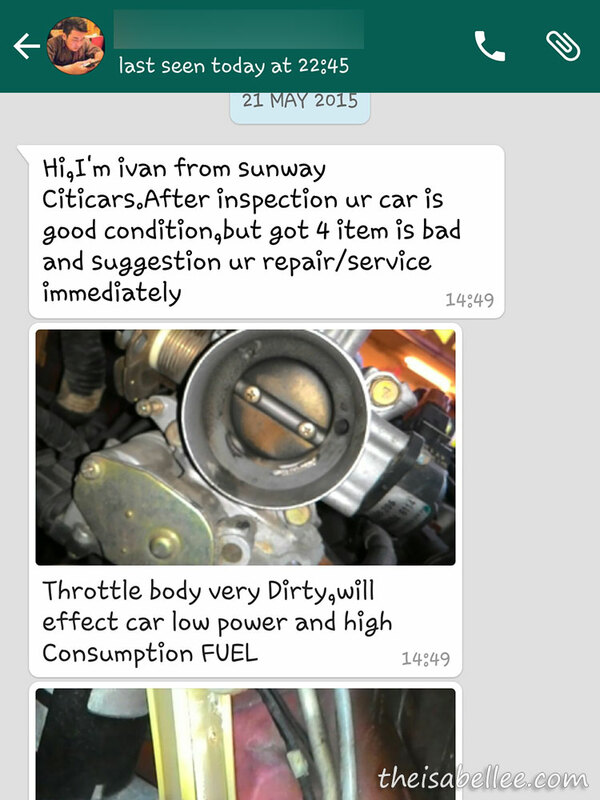 Ah Red was due for an engine oil change and this would be my first time sending it to service by myself. Usually I will ask my dad to do it because going to workshops just scare me. Dirty, sometimes secluded places with rude men who might charge me exorbitant prices x_x Plus the horrible wait of at least 2 hours with nothing to do. If you're lucky there will be a mamak nearby. 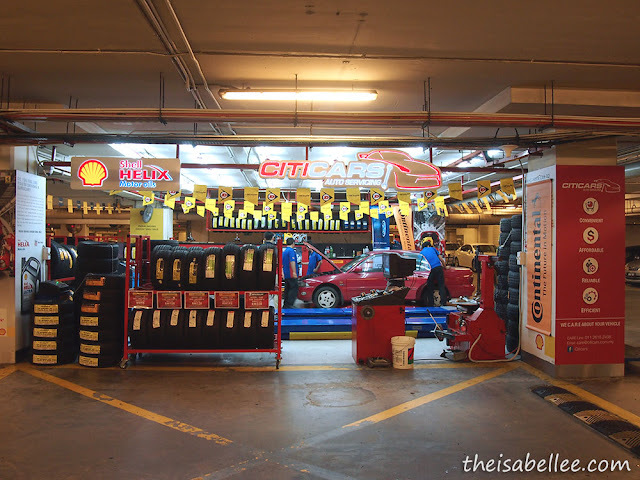 Then I was introduced to Citicars, an auto servicing centre in shopping malls. What! Why haven't people thought of this earlier!? 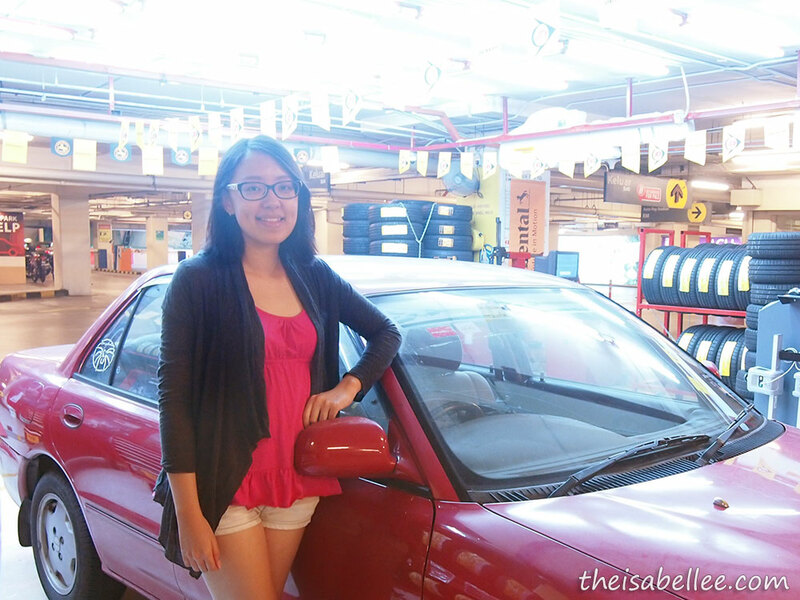 We went to the Sunway Pyramid outlet. 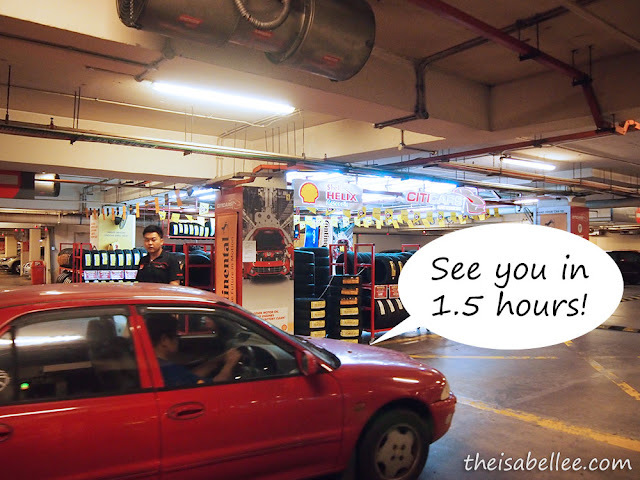 A bit anxious since it's my first time after all..
Once you enter the basement carpark from in front of the lion head, you will see this at the end. Turn left and Citicars will be on your left. Ta-da! Most awesome part? You don't even have to search for parking OMG! This is even better than ladies' parking ok.. 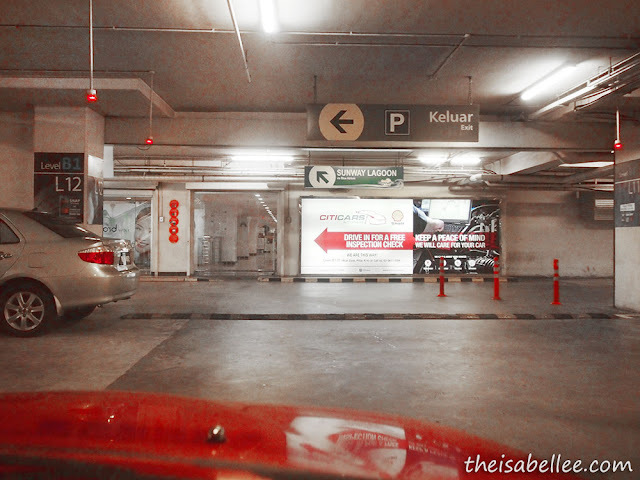 It's right in front of the escalator to the shopping mall too. Super safe, bright and easy. Their office is right across, beside the mall escalator. See you in 1.5 hours, Ah Red! This is like a car daycare. They offer several packages here with fixed prices that are written on the banner so they cannot simply overcharge you. Left Ah Red in their capable hands while I went to have lunch in Pyramid. The service time of 1.5 hours is perfect for a meal, a movie or some light shopping. This is awesome! 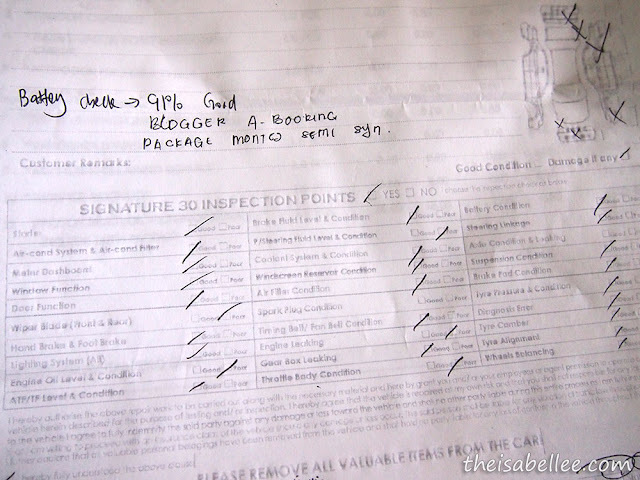 Especially for such an oldie like Ah Red who needs a full body checkup occasionally. I don't know anything about cars so I leave it to the pros to play doctor. Old car problems - many things are dirty and require fixing. Ivan snapped pics one by one, painstakingly explained what each item is for, how it affects my driving experience and how much it would cost to fix it. Like wow. Not everyone would take the time to do this. I'm loving their concept where you drop your car and relax in the mall. 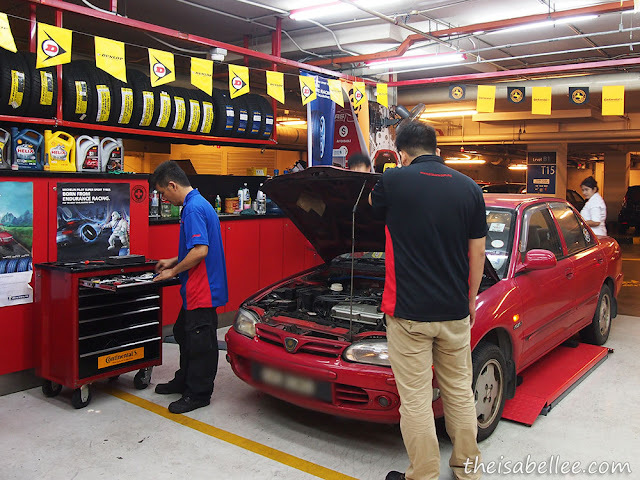 However, if you have car problems like Ah Red, be prepared for messages and phone calls asking you if you would like to repair them. 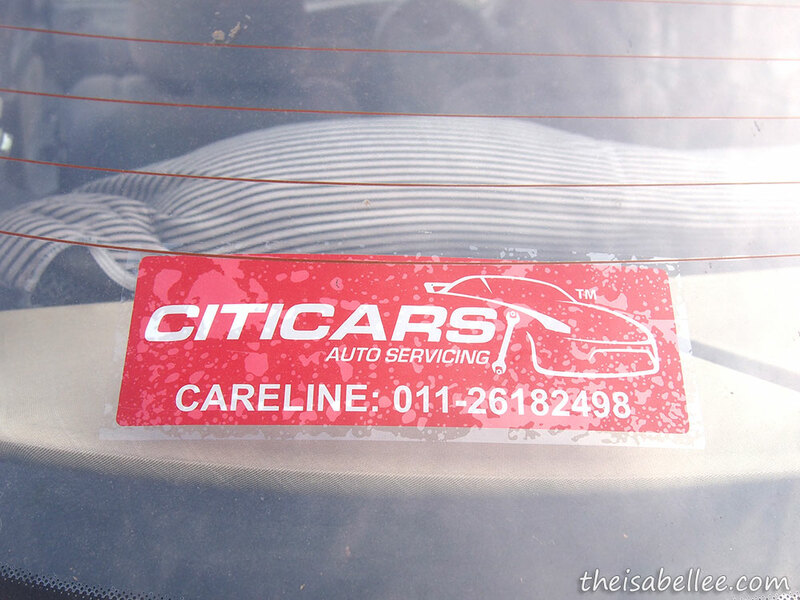 Also, Citicars is open daily including public holidays! 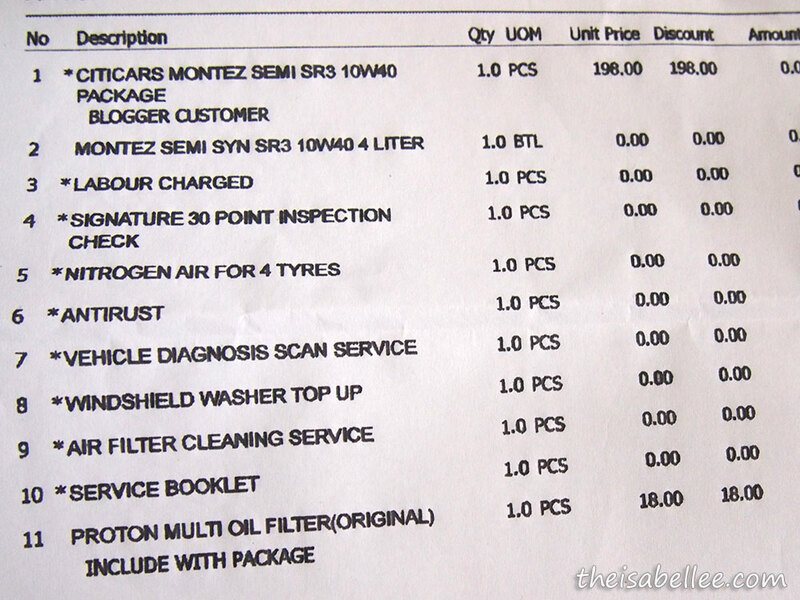 So you don't have to take leave to service/repair your car anymore. I've only known about Eneos but this is new to me. 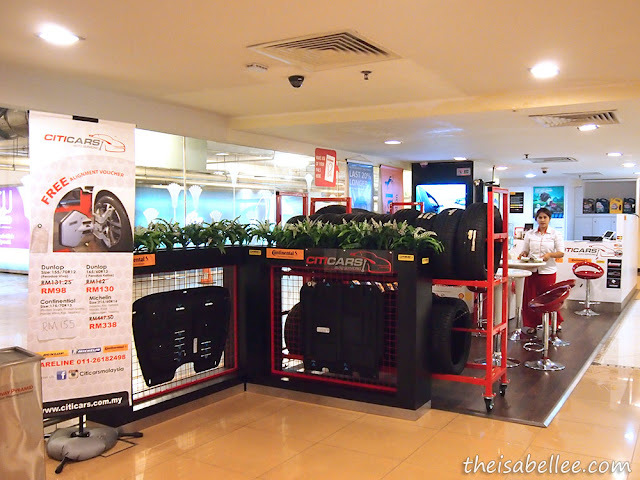 It's a great idea to have it in a mall (easy parking is a bonus!) I love the idea of them taking photos and explaining what needs to be done and why. Hope they keep up the good service! 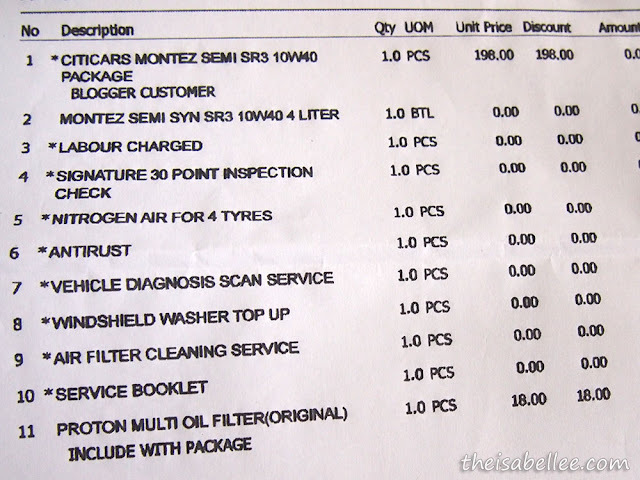 The price is reasonable for car service that you have do. I love where they did not charge for the labour as outside they charge at less RM 15 - RM 30 and it depend on what type of inspection. oh, their services seems to be good! and they are open on public holidays, that's a plus point! wow, super convenient and professional service they have! hope they can continue their good service! I can just drop off my car and go do my stuff at the mall. I go to Sunway Pyramid quite often. I've always wondered about these auto car services, only use them when there's no parking HAHAHA but actually the prices are pretty competitive.